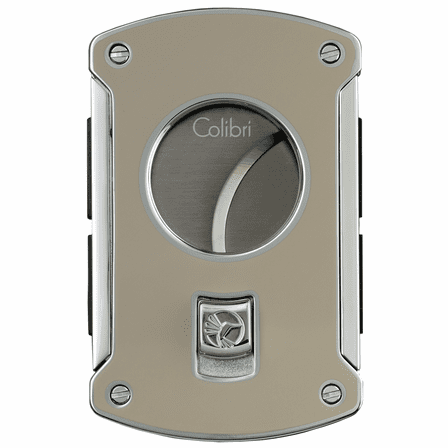 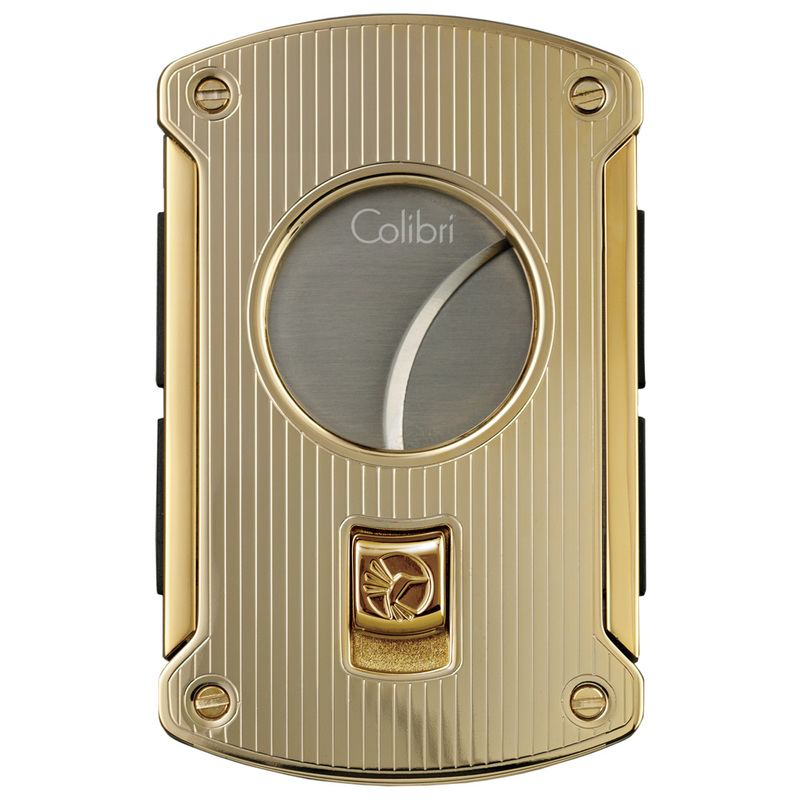 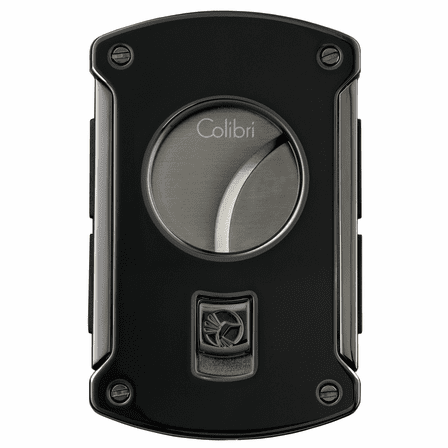 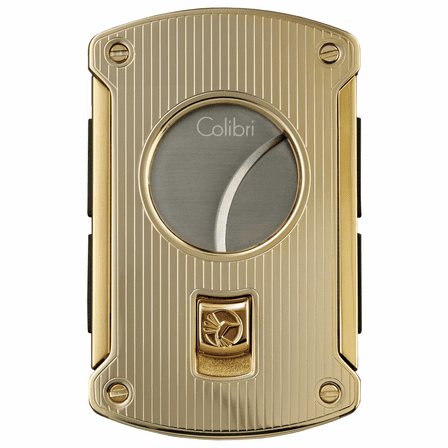 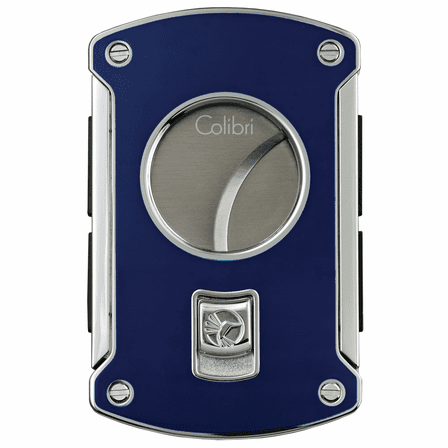 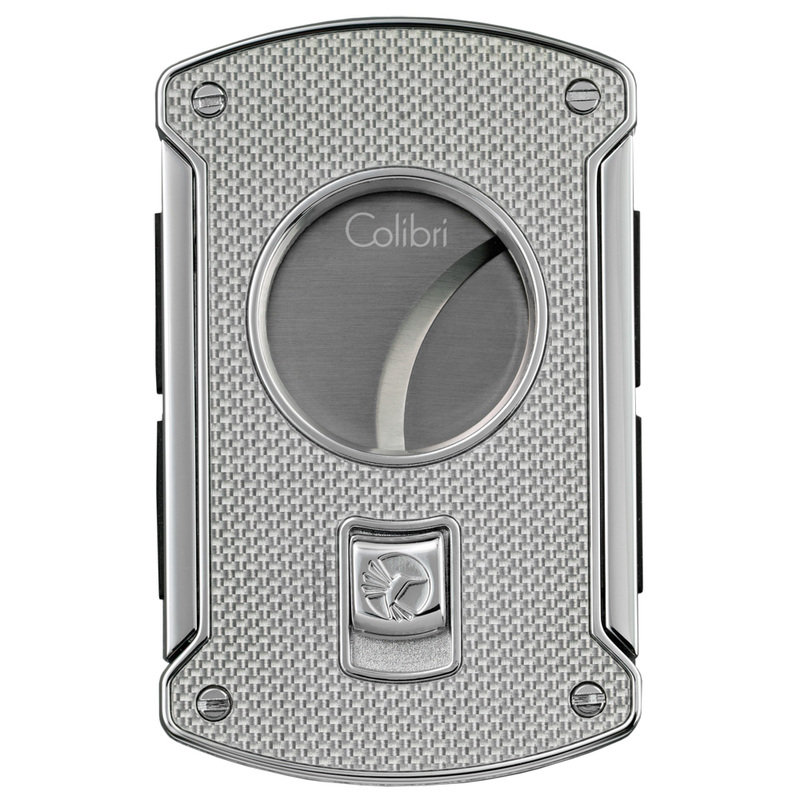 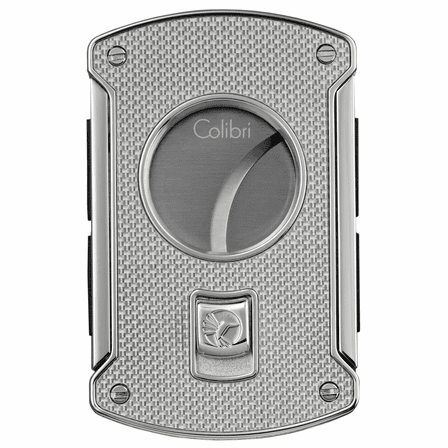 FEATURES/SPECS The Slice 64 Ring Gauge Cigar Cutter by Colibri will put a smooth full-bodied smoking experience in your hands. 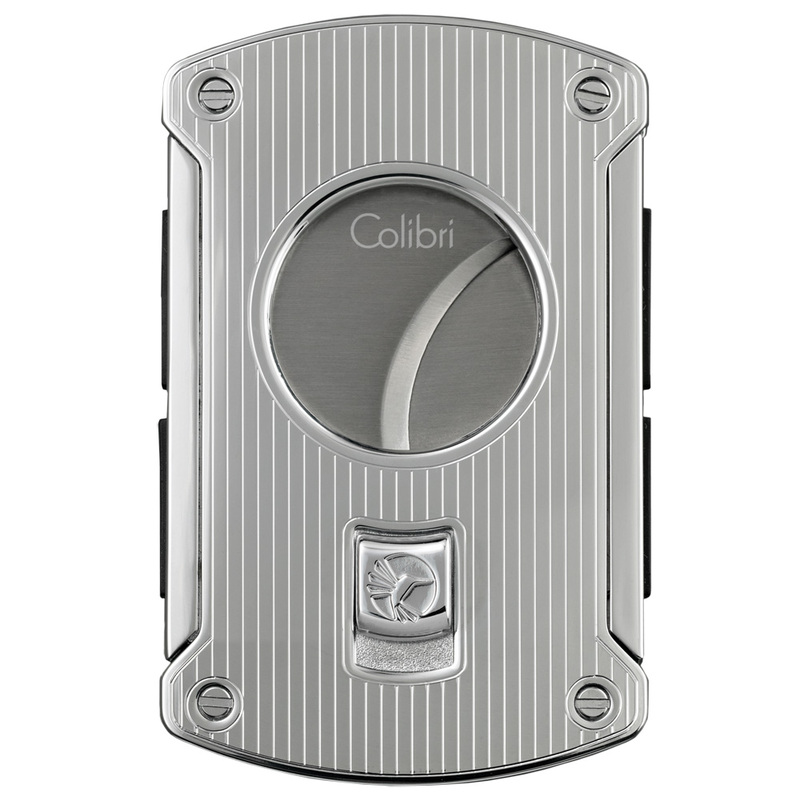 The spring-loaded pivoting blades will slice your cigars perfectly giving you the best experience possible. 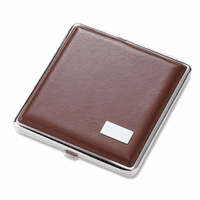 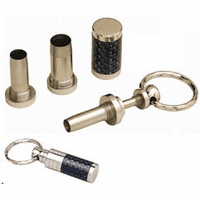 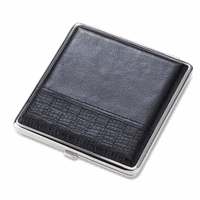 Rubber grip sides make it easy to handle and stainless steel construction means this product is made to last. 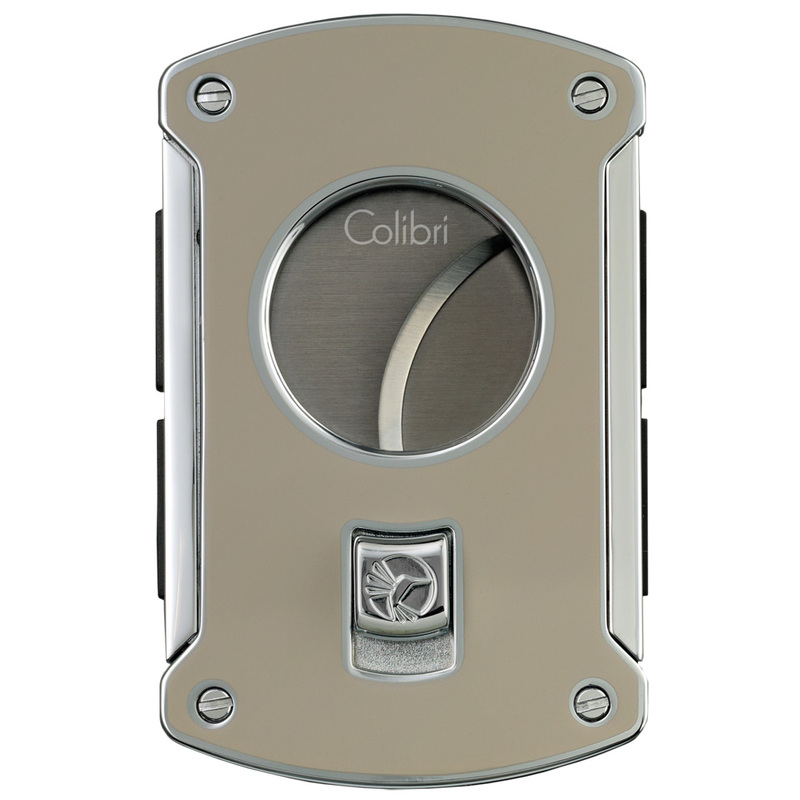 All of the products in the Colibri line are covered by a 2-year limited warranty, so you can rest assured you're getting the very best quality available. 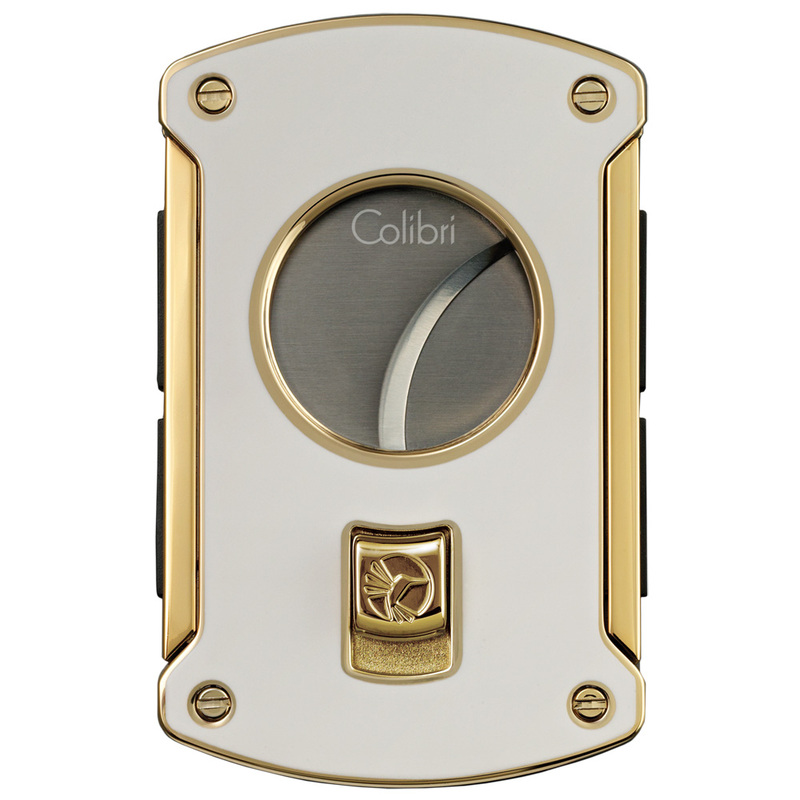 Get your Colibri cigar slicer from the gift experts at Executive Gift Shoppe today! 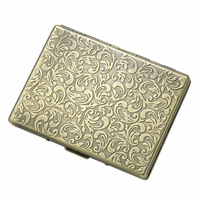 Approximate dimensions: 2.5" x 1.5" x 1/3"